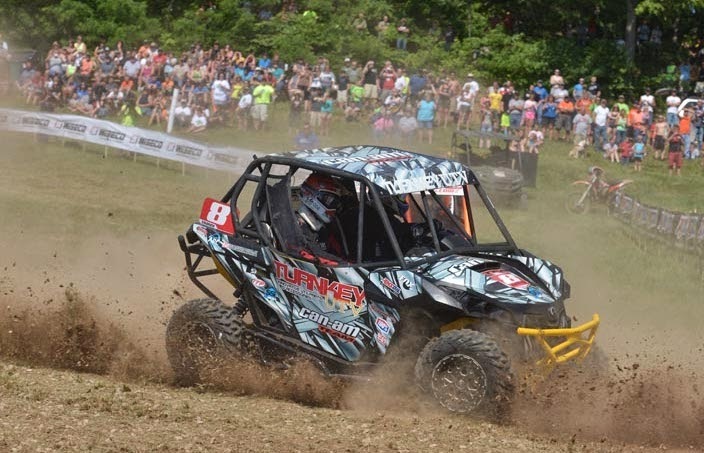 The AMSOIL GNCC series held the 25th running of the John Penton GNCC in Millfield, Ohio. Can-Am racers had an outstanding weekend, winning all four 4×4 classes and taking home the top spot in the XC1 Modified side-by-side class. The John Penton venue hosted round four of the GNCC SxS Championship Series. 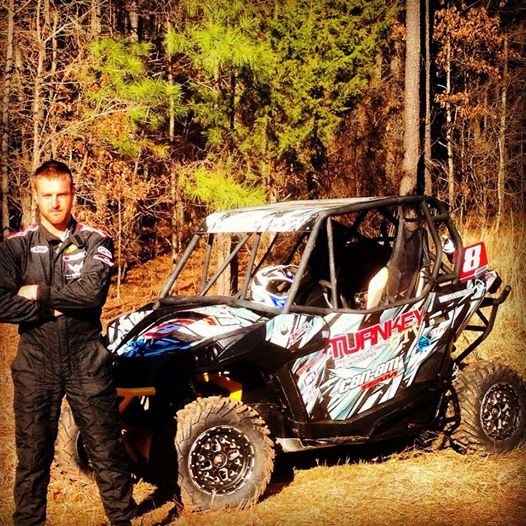 Kyle Chaney (Chaney Racing / Turnkey UTV / Can-Am) claimed his second straight XC1 Modified class victory to grow his points lead to 13. Crash Addict / PARCS / Can-Am pilot Treavis Poynter battled from the fifth row to earn a hard-fought second-place finish behind Chaney to give Can-Am a 1-2 finish. A total of six Can-Am vehicles finished in the top 10 at round four and seven are currently in the top 10 in the class points race. Can-Am Maverick 1000R side-by-side pilots Dave Plavi (Crash Addict / PARCS / Can-Am) and Marcus Pratt (Jack’s Excavating II / Can-Am) each made the XC2 Modified podium. 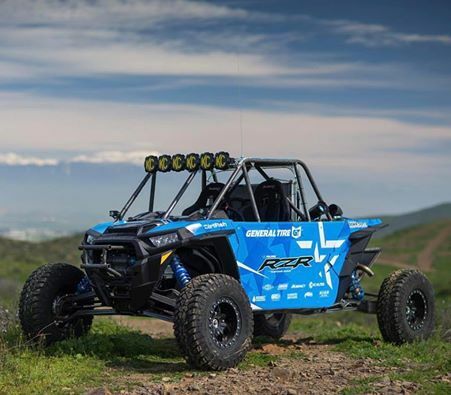 Can-Am ATV racers also scored all 12 podium spots in the 4×4 classes and were led by ATV Parts Plus / Can-Am Renegade® 800R X® xc rider Bryan Buckhannon, who won the 4×4 Pro class. Can-Am X-Team racers Kevin Trantham and Jordan Philips, respectively, joined him on the podium. The victory moved him to within seven points of Trantham, the class leader. Can-Am also swept the other three 4×4 classes, with victories going to Tanner Bowles (4×4 A/B; seven wins in a row), Nick Eichelberger (4×4 C; 4 wins in ‘14) and Chris Bragg (4×4 Sr.; first victory).